A unique patented blend with a high content of magnesium and zinc in chelated form. For higher effectiveness of these minerals the product is enriched with vitamin B6, which contributes to the normal functioning of the nervous system and to the standard metabolism of protein and glycogen. A unique patented blend with a high content of magnesium and zinc in chelated form. For higher effectiveness of these minerals the product is enriched with vitamin B6, which contributes to the normal functioning of the nervous system and to the standard metabolism of protein and glycogen. Zinc helps to achieve regular metabolism of carbohydrates and fatty acids, and it especially supports the synthesis of proteins. 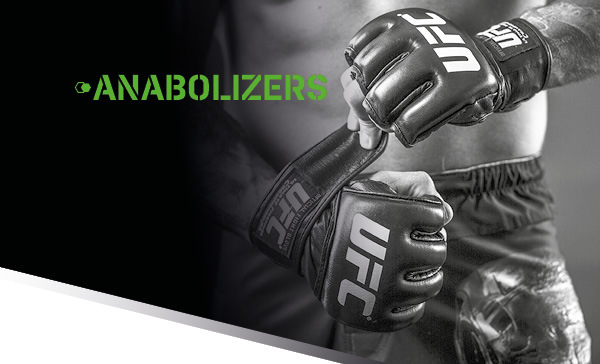 It also contributes to maintaining normal testosterone levels in the blood and to supporting the immune system. Magnesium contributes to normal muscle functioning, protein synthesis and mental well-being. 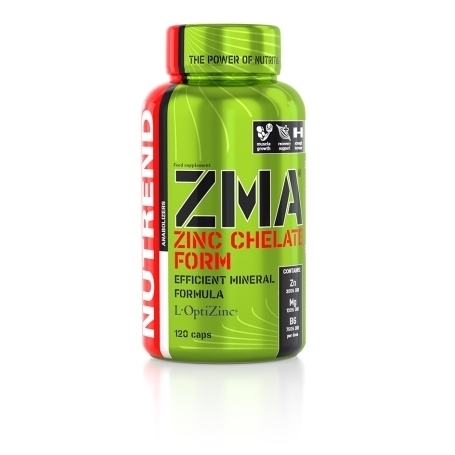 ZMA – contains zinc and magnesium in forms that are highly usable for organism. 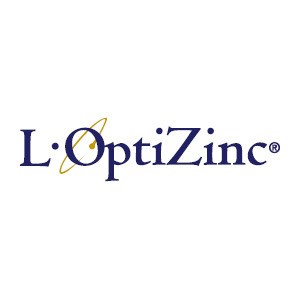 Zinc is bound to essential amino acids methionine and aspartic acids. Related to aspartate is also magnesium. Therefore they are in forms in which organism uses them for transport to the place of consumption. For increase of their absorption vitamin B6 is added. Clinical studies prove that increased usage of zinc and magnesium in organism results in natural increase of testosterone level and growth hormone. This was proved also in studies when placebo and ZMA was used. ZMA is an original supplement with magnesium and zinc developed by SNAC System, Inc. And as the only one it is verified by published studies. * ZMA ® is a trade mark of SNAC System, Inc.
*This declaration was not evaluated by ”Food and Drug Administration“. This product is not intended for specification of diagnosis, treatment, diet or prevention of illnesses. 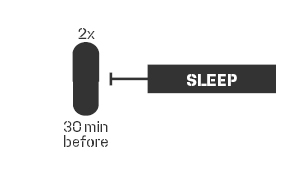 Recommended dosing: 2 capsules in the evening at bedtime. Do not exceed the recommended dosage. according to recommended dosing swallow caps consequentially and drink with sufficient amount of drink. It is possible to drink with protein cocktail. Do not pour out the capsule nor bite! After opening store in temperatures 10-25 °C and consume within 3 months. Warning: Food supplement, formulated especially for athletes. Does not replace a varied diet. Not intended for children, pregnant or nursing women. Keep out of reach for children! Store at a temperature that does not exceed 25 °C and away from direct sunlight. Do not freeze. The producer is not liable for any damage caused by improper use or storage. Ingredients: mixture of ZMA® (magnesium citrate, magnesium oxide, L-OptiZinc® (zinc mono-L-methionine sulphate), zinc L-aspartate, pyridoxine hydrochloride (vitamin B6)), gelatine capsule (gelatine, colouring agent titanium dioxide, iron oxide). ZMA® is a registered trademark of SNAC System, Inc.